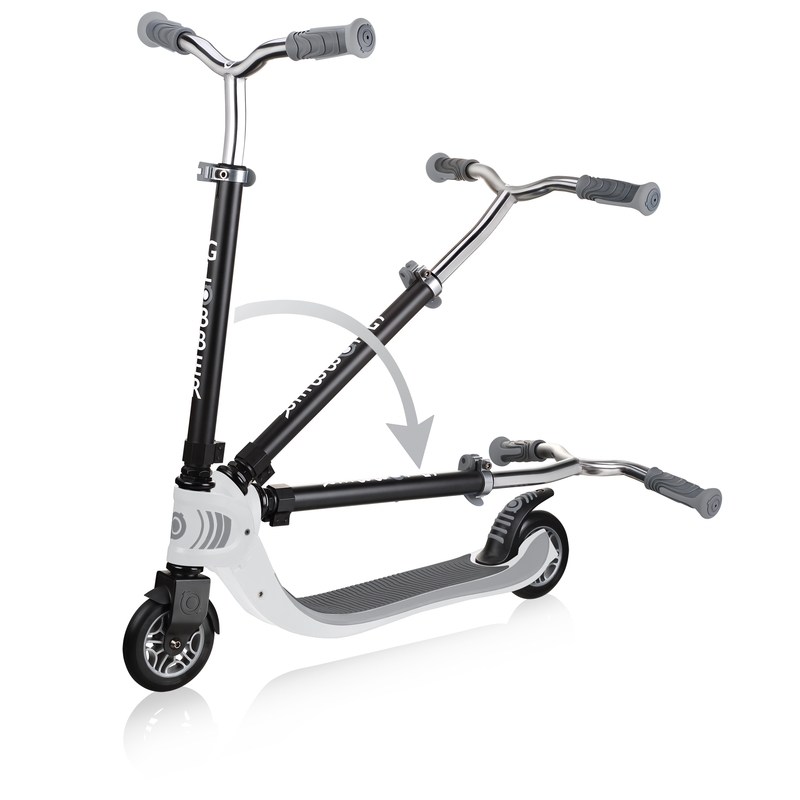 Foldable 2-wheel scooter for kids & teens. 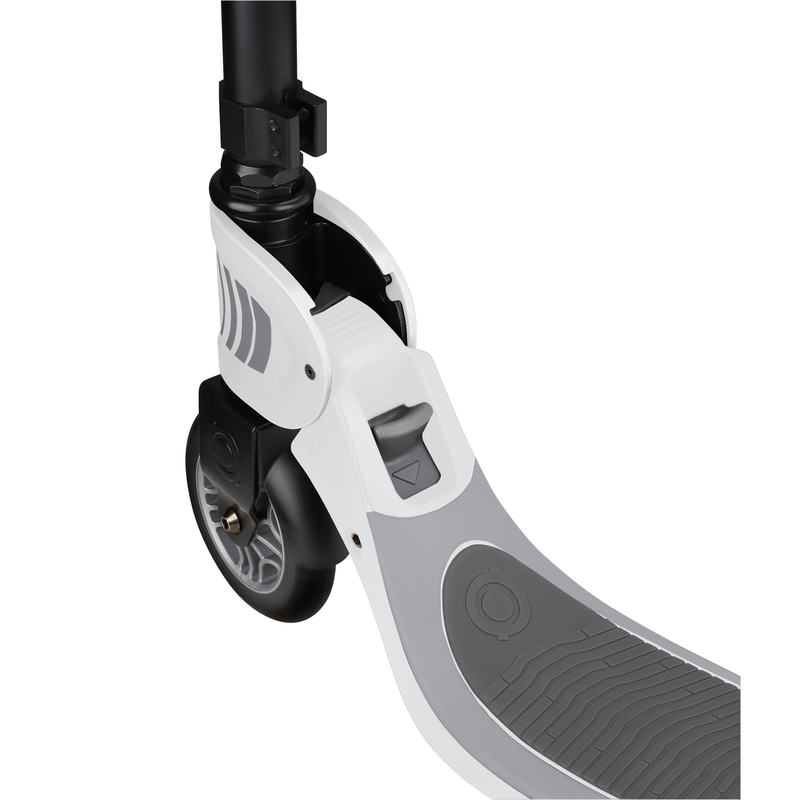 Trolley mode compatible. 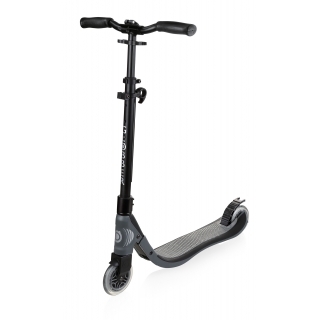 Triple structured deck design with EVA soft foam grip tape supports up to 100kg. 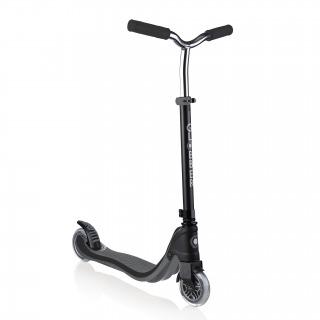 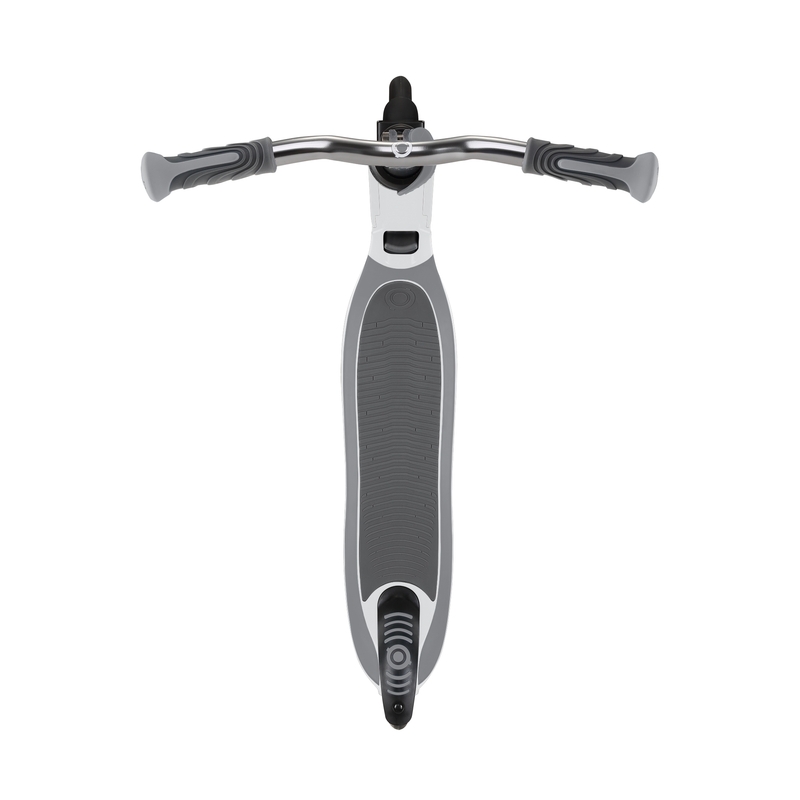 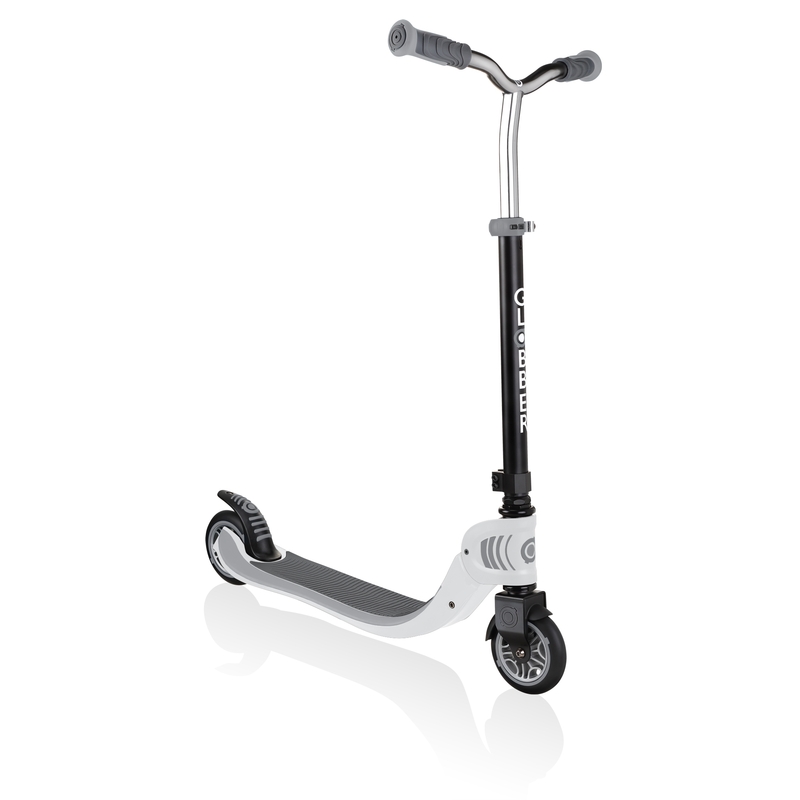 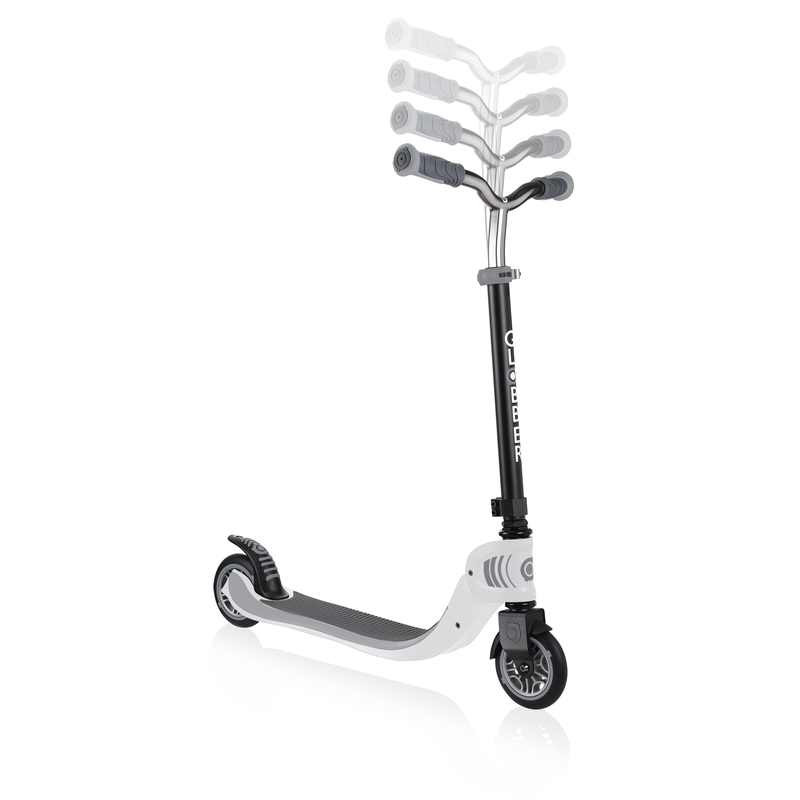 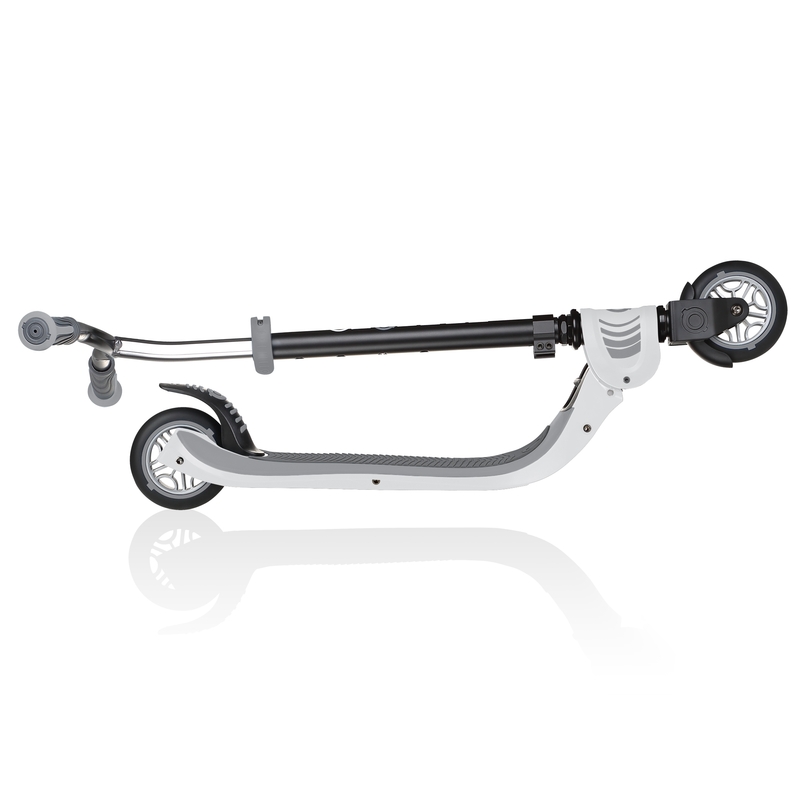 4-height adjustable scooter with TPR handlebar grips in a dual-colour design. 2-WHEEL FOLDABLE SCOOTER PRODUCT FILM. 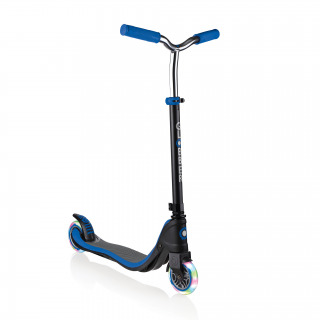 Watch the film to find out more about our FLOW FOLDABLE 125 fold-up scooter for kids and teens aged 6+!